Good day members and friends of CMGC. It has been a bit of an unsettled week here at CMGC with some cold morning and bad weather making it feel more like October than August! Hopefully the weather will improve and give the greenkeepers chance to get out on the course once again and work their magic. Club championships are just one week away now. Get your names down to join the fun, we have a sweep going where you can pick your winners to be in with a chance of winning a dozen golf balls. Picture taken on the second of badgers sett Saturday morning. Our friends at Srixon have kindly given us a ball fitting day here at CMGC. 30 minute slots can be booked between 12 and 3 on Saturday 6th September. These are given out on a first come first serve basis. 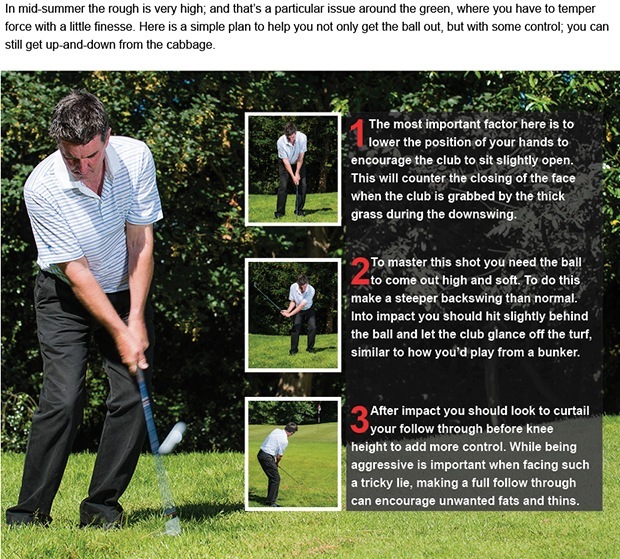 A special Srixon expert will be on hand to give out advice on the correct ball to suit you. 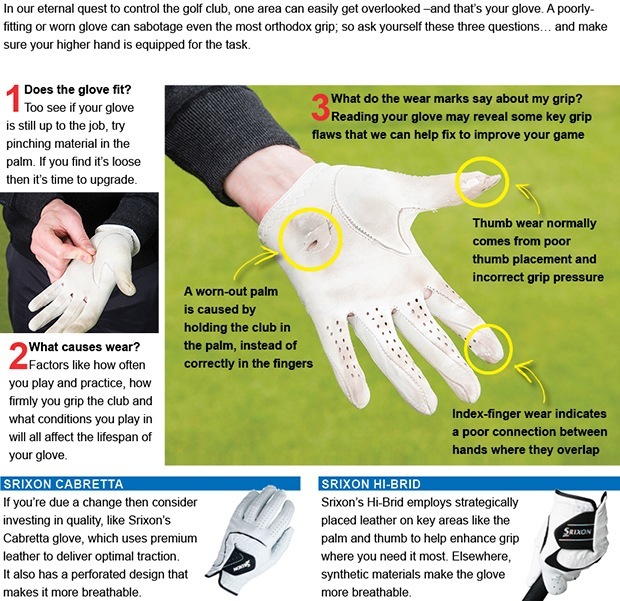 They do ask you to bring a sleeve of the current ball you use so they can accurately compare and contrast the results. A fantastic 30 minutes brought to you totally FREE by CMGC and Srixon get booked in ASAP to avoid missing out. Special multi buy dozen deals will be available on the day and a free leather glove given out to any buyers. Emily played today for England U18's Schools vs Wales at Conwy Golf Club in very windy and rainy weather. She played with Hannah Screen in their foursomes match and won 3&2. Then in her singles match she was 3 down by the 9th, but said to one of the England coaches on the 10th tee "I'll turn this around now!" And then went on to win 2&1. England won 9.5 to 8.5, with Emily's match securing the final point for the team win. So in her debut for England National and England Schools Teams she has won all her 4 matches. This makes the last 4 months very successful as she is County Champion, Regional Champion, English Girls Open U15's Champion and has won all her International Team matches. 17 teams contested the 2014 mixed open, sadly the weather forecast led to a less than normal entry. The conditions on the day weren't too bad however they did get worse as the day went on. A massive thank you to everyone that took part and battled the elements. 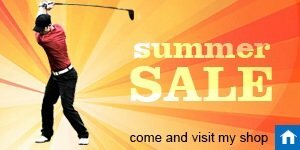 We hope you had a great day and look forward to welcoming you to CMGC again in the future on a sunny day! With just over a month until Team Europe take on Team USA. We have both the caps and beanies the team will be wearing in stock. There are some great colour ranges and styles in stock priced at £15 each. Or you can get any two items for £25. With it feeling a little fresher in the mornings and evenings it might be time to get the baselayers back on. We have the Stuburt and Pelham Strutt ranges in stock with prices from £20. I am a big fan of these as they keep you warm and help with your posture whilst not restricting your swing. PING G30 now at CMGC. The G30 range, PING's latest addition to the G-series, comes with wholesale changes over its predecessor, combining advanced aerodynamics as well as new face designs and materials to increase distance and accuracy. The company's latest innovations provide golfers with a fresh look as well as measurable distance gains, without sacrificing key performance attributes like control and forgiveness. The G30 series includes two driver options - standard and SF Tec (Straight Flight Technology) - along with fairway woods, hybrids and irons. "With the G30 series, our engineers once again accomplished something that is unique to PING products. They elevated performance significantly in key areas without sacrificing other important attributes," said John A. Solheim, PING Chairman & CEO. "Across the product line, we've proved you can hit the ball higher and farther while increasing forgiveness and control. We've also continued our focus on advancing custom fitting in the driver and fairway woods by offering five loft positions. All of this promotes the consistent, reliable results that will help golfers of any skill level shoot lower scores and enjoy the game more." 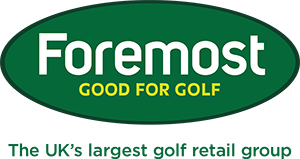 Last week Charlie from Foremost spent the afternoon reviewing the CMGC golf centre, Charlie works in the business development section of the buying group and his role is for professional and green grass stores to maximise their potential. I was super impressed with the setup at Cleobury. Fantastic stuff and I'm excited to be working with you. · The store was clean, told me your services and was ticketed well to express value. My recommendation, keep your departments well defined and make them areas of excitement. The Grip Bar and Shoe Wall have certainly helped this. · EMP Feedback - You gave great feedback about the EMP, your newsletter and content is one of the best. It was great to get such positive feedback from a retail expert, expect to see some additional changes taking place over the winter months. We strive to offer the best service and continually look for ways to improve this. Me, Tom and a few mates are off golfing in Spain for a few days. Have a great week with Matt and the rest of team CMGC.